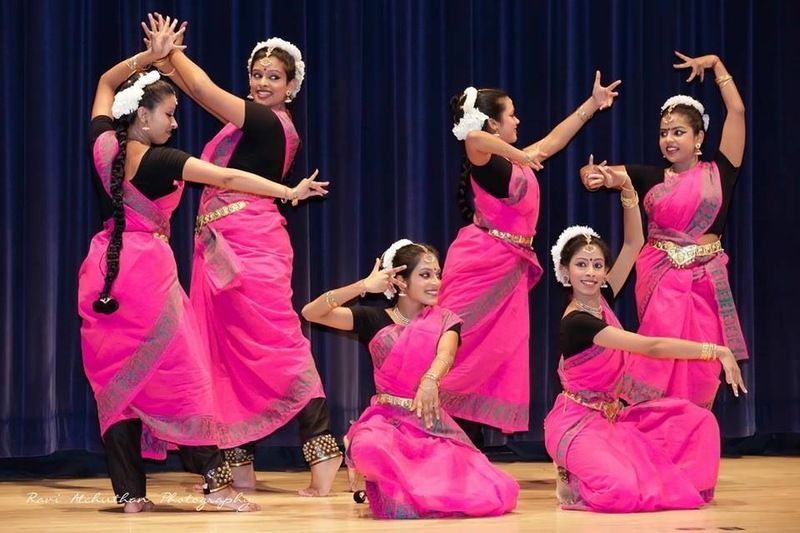 Dancers from Nrithyakshetra Dance Academy are among those that will be part in the Diwali festival celebrations at the Living Arts Centre in Mississauga. 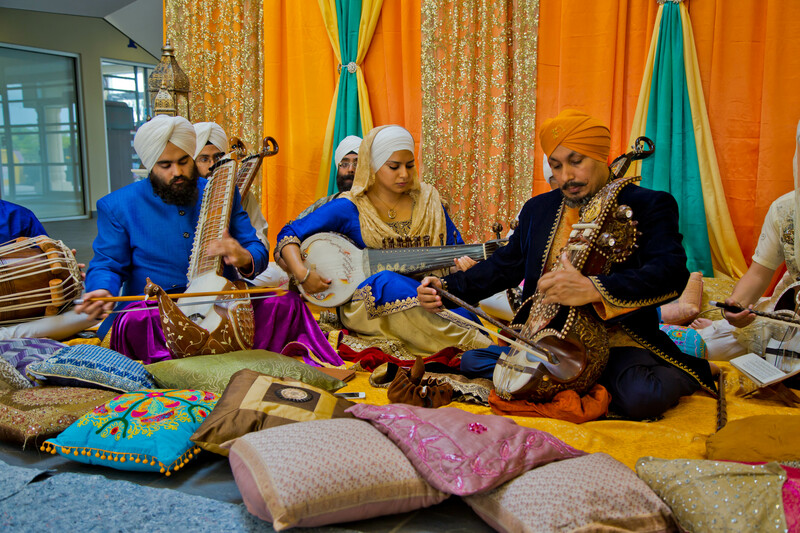 Deewa, the Festival of Lights is hosted by Maple Diversity Foundation, Nov. 14. 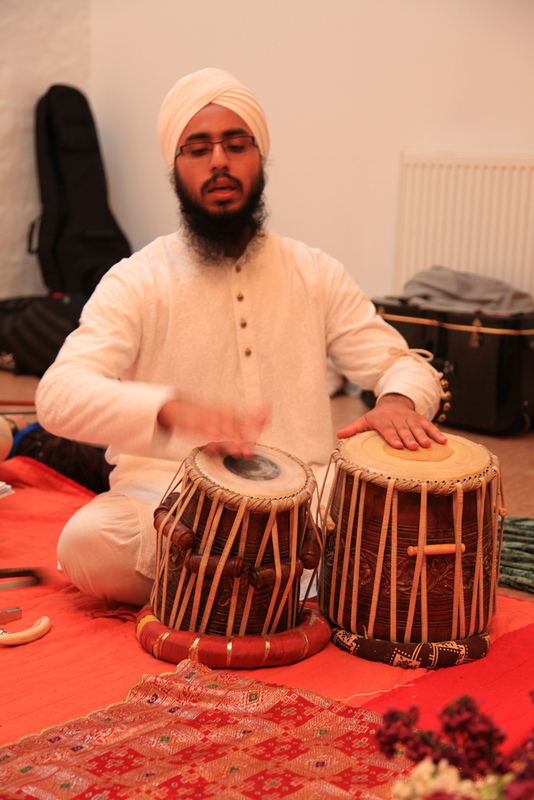 Details: Prof. Surinder Singh, founder of Raj Academy, and students of the school are promising the audience a spectacular journey through time with soulful acoustic sounds from traditional Indian Instruments. 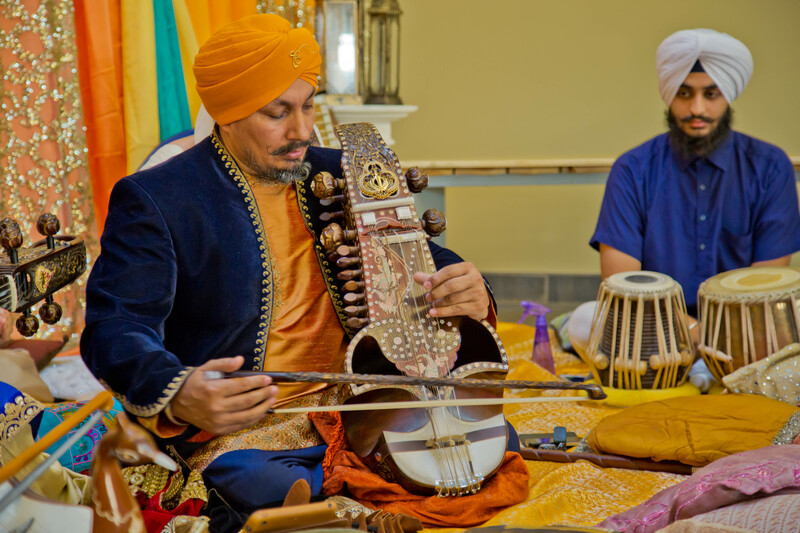 Concert is taking place at Lester B. Pearson Theatre, 150 Central Park Dr. Brampton from 7-9 p.m. 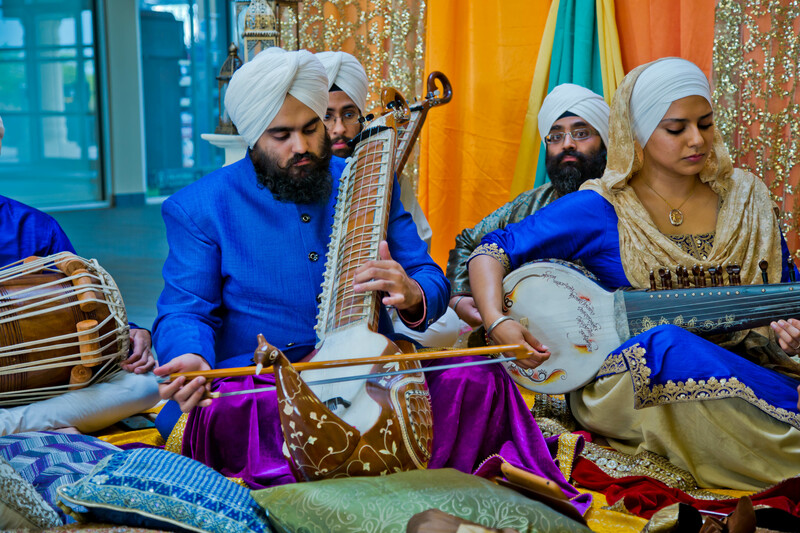 Contact: Karanjeet Singh, 416-899-0843 or email: karanjeet@rajacademy.com. Details: Stop by the Bramalea City Centre, 25 Peel Centre Dr. for exciting live performances, a dance competition, a glamorous fashion show, family friendly activities, mascots, photo booth, free samples giveaways and a chance to win fabulous prizes from our festival lucky draw. Details: PGI International and Yaar Entertainment are hosting a play Bihar Diaries, a slice-of-life story about the dysfunctional folks including the fictional mayor of Bihar, his daughter Baby and wife Jalebi. 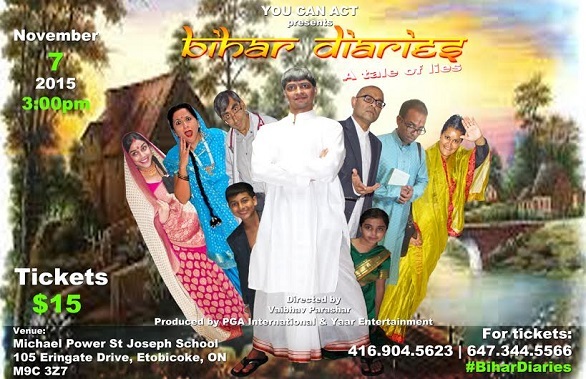 Directed by Vaibhav Parashar, the play will unfold at Michael Power St. Joseph School, 105 Eringate Dr. Etobicoke. Show starts at 3 p.m. Tickets cost $15/person. Contact: For tickets and other information, contact here. 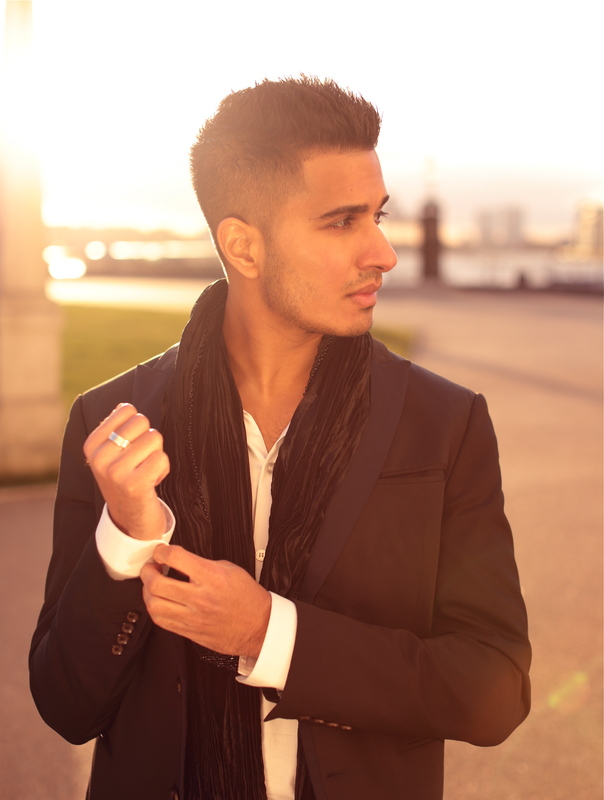 Details: Maple Diversity Foundation, a Mississauga not-for-profit, will host award-winning R&B artist Arjun from U.K. who’s headlining the festival, Saturday, Nov. 14 at the Living Arts Centre from 1 p.m. onwards. 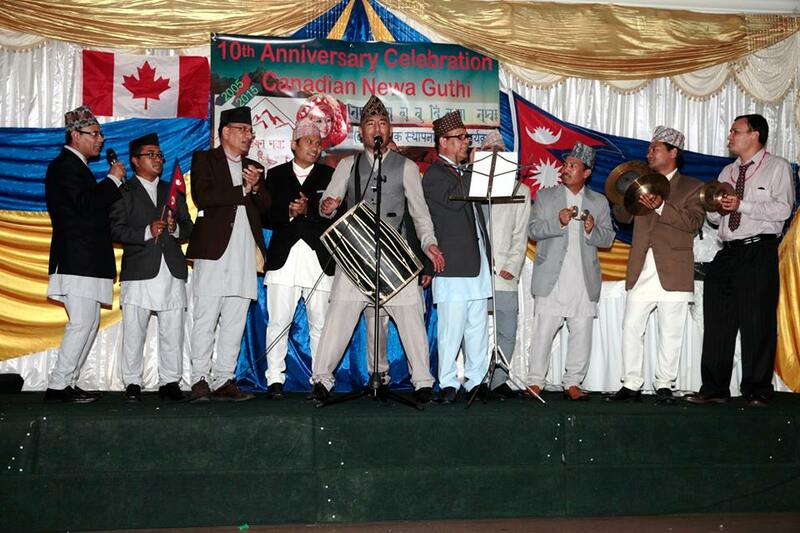 Details: Nepalis from the GTA are coming together to celebrate Mha Puja and Nepal Sambat (New Year). Mha Puja is a cultural event of purification, strengthening and understanding of oneself, and man’s relationship with nature and cosmos. 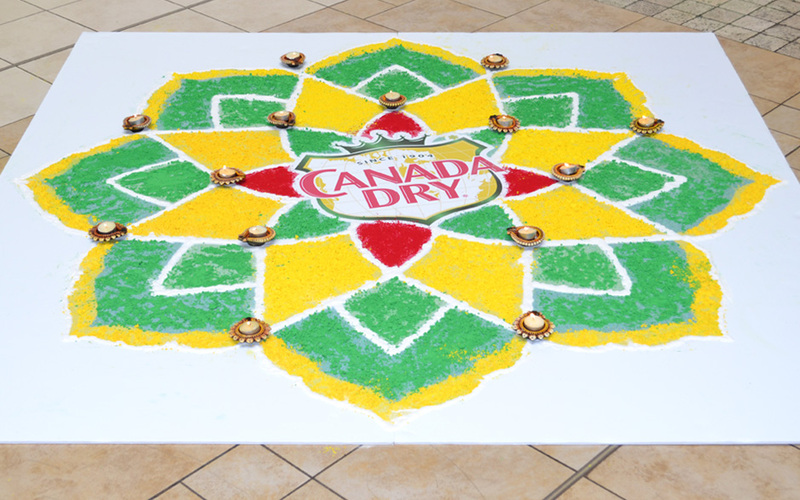 The event by Canadian New Guthi will take place at Brampton Tower Hall, 85 Charolais Blvd. Brampton from 4:30 p.m. onwards. Cost of admission is $25/person (adults) and $15/person (Children 12 and below and seniors). Details: Based on the horrific event Dec. 16. 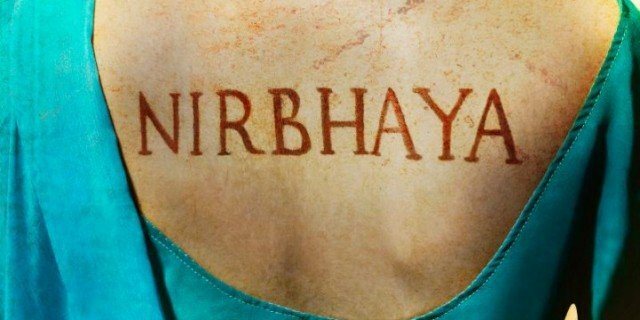 2012 when a medical student was brutally raped and killed, Nirbhaya became a catchphrase in India and elsewhere. Montreal-based writer and director Yaël Farbe and Nightwood Theatre are bringing a riveting play adapted from the real-life events. Play runs from Nov. 18- 29 at the Harbourfront Centre, 235 Queens Quay W. Toronto and stars Priyanka Bose, Poorna Jagannathan, Sneha Jawale, Rukhsar Kabir, Japjit Kaur, Pamela Mala Sinha and Ankur Vikal. Contact: For tickets, contact here. 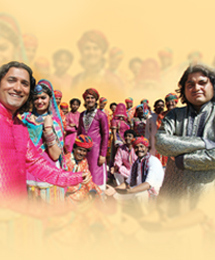 Details: Rahis Bharti and the Bollywood Masala Orchestra and Dancers of India invite you on a lively musical journey from Rajasthan to Mumbai. Spirit of India, a musical will happen at The Rose Theatre, 1 Theatre Ln. Brampton at 8 p.m.